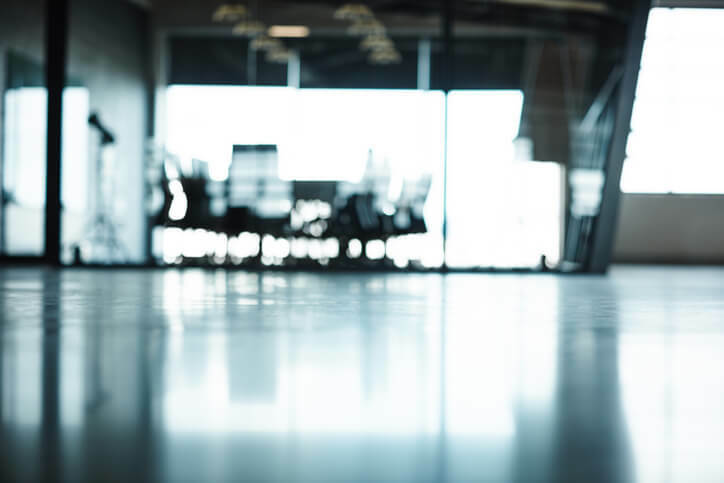 Insurer Chubb has announced the creation of a new division in the Asia-Pacific region, as well as two key regional appointments. Chubb has established its new major accounts division in the Asia-Pacific region, a dedicated premium service encompassing underwriting, risk engineering, and claims for the region’s large, global, and multinational clients and business partners, and appointed Doug White, current country president of Hong Kong, Taiwan, and Macau, to head the new division. In his new role, White will manage Chubb’s global services team, global client executives, claims client relationship managers, and risk engineers. He will report to Jason Keen, Chubb’s regional head of property and casualty for Asia Pacific. Chubb also appointed Patrick Wong, presently Chubb’s head of property and casualty for Hong Kong, to the newly created role of global client executive for North Asia. In this role, Wong will serve as the senior relationship manager and single point of contact for Chubb’s large global clients in the region. He will report to White. The appointments will take effect on Oct. 1.